We all see the same stars and walk the same earth! This uplifting original captures the spirit of shared hopes and dreams. 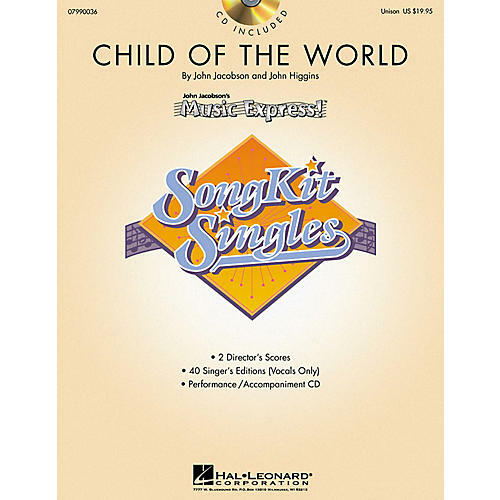 Features simple choreography and is offered in the popular SongKit Single format (40 Singer's Editions, 2 Piano/Vocal Scores, 1 ShowTrax CD).